Tanning ledges are becoming a popular design feature as they expand the use of the pool. Technology continues to advance in the commercial and residential pool markets, as there are always new products, technologies, and design methods being introduced. This article will look at what is trending for 2017. Some of the design options and products that are discussed are not necessarily new to the industry, but thanks to new technologies and innovations, they continue to make an impression on clients who realize they need to have them in their aquatic facilities. 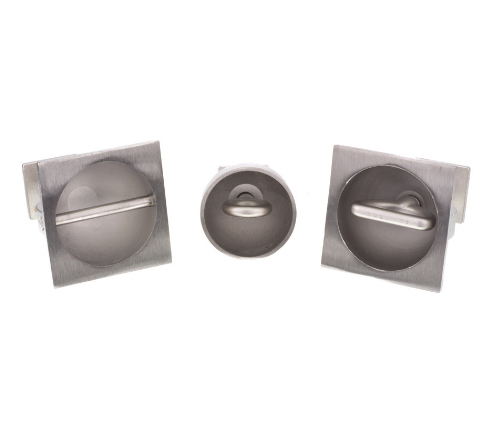 Further, as many of these items become more refined and more clients buy them, costs have come down over the years, allowing more designers/builders to incorporate them in any new and/or renovation projects. Climbing walls are being added to existing pools, as well as on many new projects. One of the hottest features of late is climbing walls. 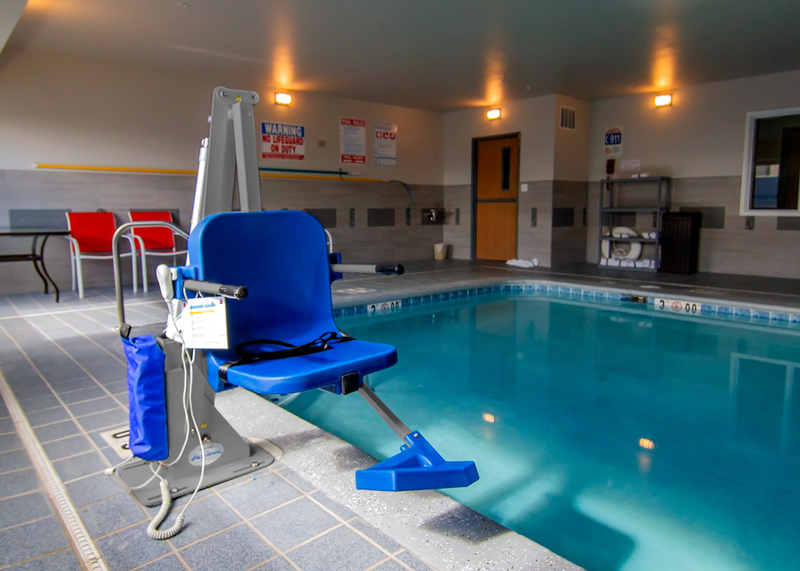 These apparatus are increasingly being added to existing pools, as well as included on many new pool installations. They are a relatively new option for pools even though people have been climbing on artificial rock walls for years. It was not until recently that designers started placing these climbing walls along the edge of the pool. 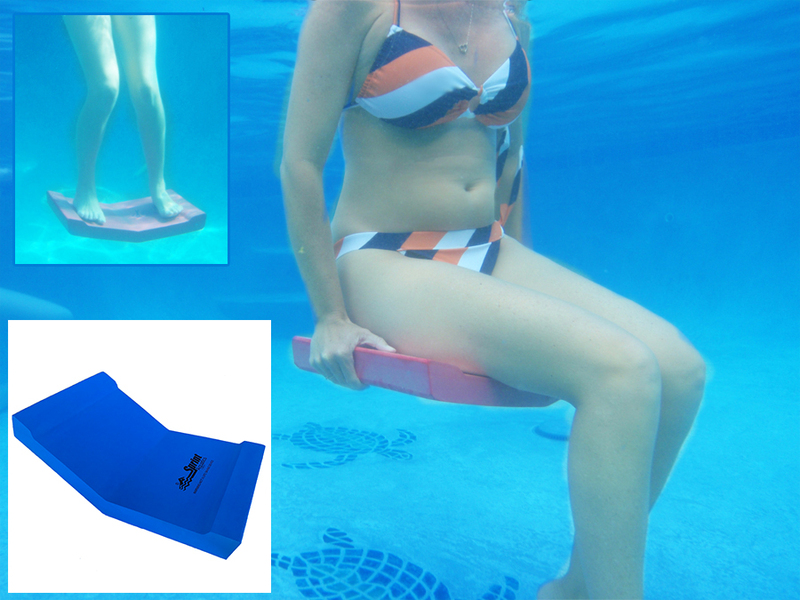 These products provide another option for bathers to enjoy the pool, while getting in some exercise as well. There are a few manufacturers offering these products, which are available in several colours, as well as clear panel configurations, and in heights of up to 3.6 m (12 ft). The required minimum water depth is typically 2.4 m for a 3.6-m (12-ft) wall. Shorter walls are available for shallower pools. Climbing walls should always be installed according to manufacturer recommendations. Tanning ledges are also becoming quite popular, as they expand the use of the pool. Typically, these areas have 305 mm (12 in.) of water or less, which makes them perfect for setting up a lounge chair or a place where bathers can simply lay in the shallow water to soak up the sun. They are also great for young children and the family dog. They are commonly found on today’s prefabricated fibreglass pool options, and can be easily incorporated into concrete pool designs. In fact, most concrete pools can be easily renovated to include a tanning ledge and many clients are now doing this. LED lighting technology has become much more affordable and refined in the last five years and, in fact, is now the standard. The colour and operational options available are quite expansive, including the ability to control the lights using a smartphone app. 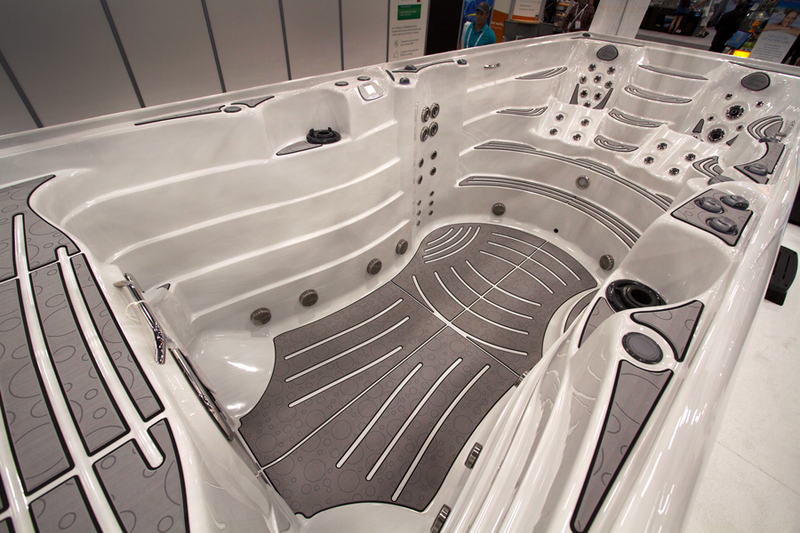 There are also removable battery-powered options available that are good for smaller pool applications. LED lights last longer than incandescent bulbs and will save an aquatic facility on hydro costs. Fire bowls are now more affordable than in the past and are being included in new construction designs more than ever. Fire features are available in a wide range of configurations and work well to enhance the pool’s surrounding environment. They make for an exhilarating bathing experience, especially when swimming at night.